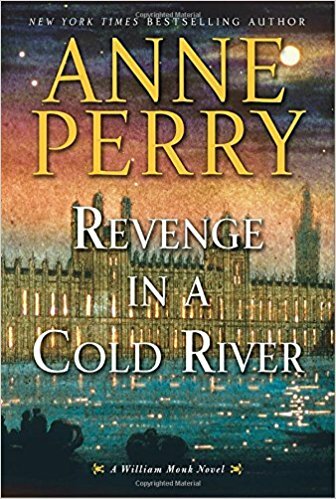 On one side, an amnesiac, a fearless woman, and a sharp-shooting boy; on the other, Mexican hit men and black-suited government agents. But who is chasing whom, and why? At the heart of the story lies a stolen device: an artificial intelligence, powerful enough to wipe out all electronic communication systems. 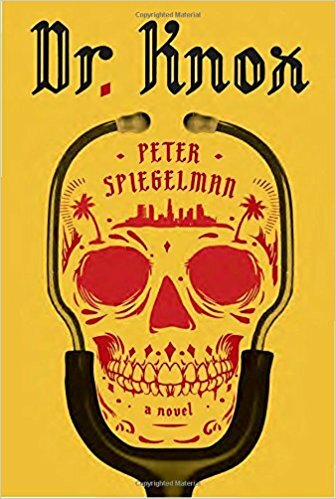 While this may sound like many other thrillers, the author makes a stab at providing more than a series of killings and gun-fights, although there are plenty of each, by laying out a Malthusian view of human progress in which rapid population growth outstrips limited resources, resulting in mass starvation. Except in this instance, it is the super device that could destroy the planet’s ability to feed itself. A valiant effort, but not totally convincing, and in the end the novel swims or sinks on the excitement generated by the chase. Here, the writing is wanting. 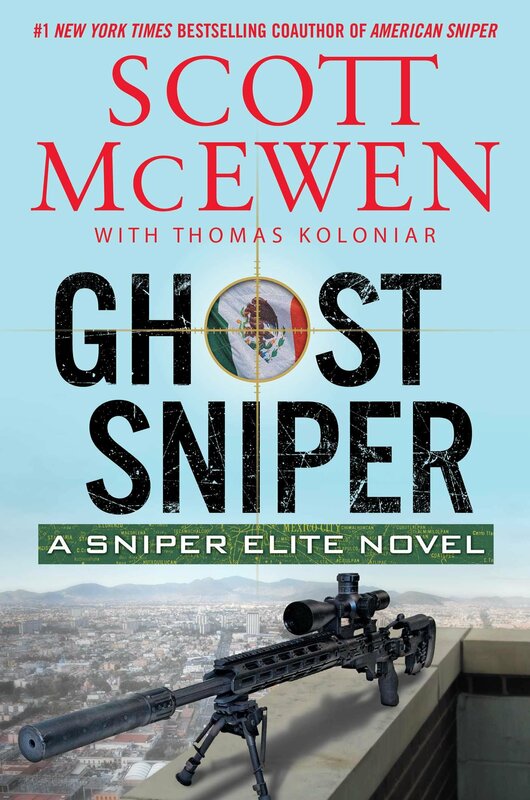 Largely free of metaphor and simile, the author’s sentences are short and too factual to lend tension to the action scenes. 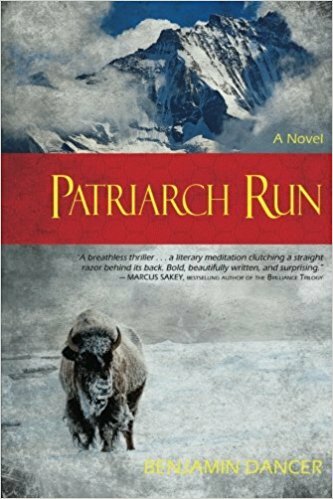 As a result, neither plot nor prose is strong enough to make Patriarch Run more than a run-of-the-mill thriller.